Rubber roofing can provide years of service when properly cared for and maintained. And even though advances in flat roofing are pushing the market towards thicker, re-enforced and white rubberized roofing membranes, getting the most out of your existing EPDM rubber roof just makes good business sense. A properly installed rubber roof can last for many years but rubber roofing is not without issues. 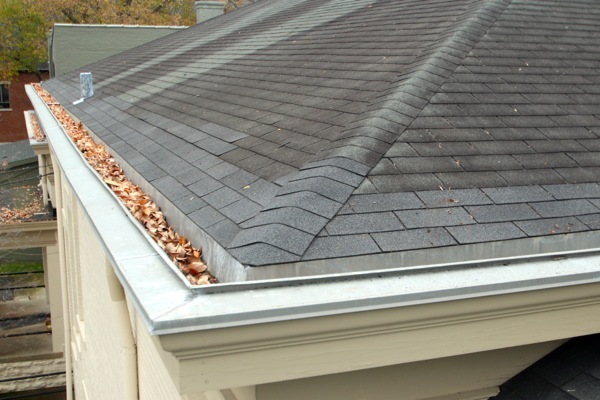 Knowing what to expect from your rubber roof will help you be better prepared to identify and deal with common rubber roof problems as they arise. 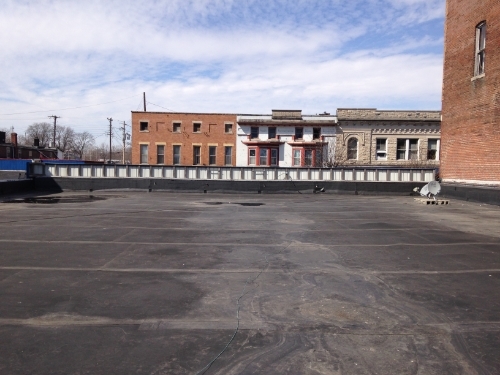 In Indiana rubber roofs are very common especially in historic parts of towns that have the BUR roof systems. We have even come across some roofs that were greatly past their lifetime and having many issues that are common with EPDM rubber roofs after the life cycle comes to an end. Some of the issues can last a little longer with a repair job and then there are some that it is simpler and less costly to get a new roofing system. If you own a commercial building, you may be wondering why you should consider EPDM rubber roofing to help protect it. Here at Exterior Pro, Inc., we are often asked this question, which is why we would like to ensure you know the benefits. Each year approximately 6 million sq. 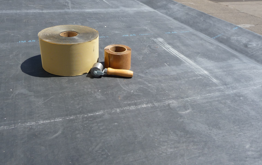 feet of rubber roofing are installed in Indiana and it’s not only because Firestone, a major rubber roofing manufacture, is located in Indiana, a properly installed and maintained rubber roof can last for many years. 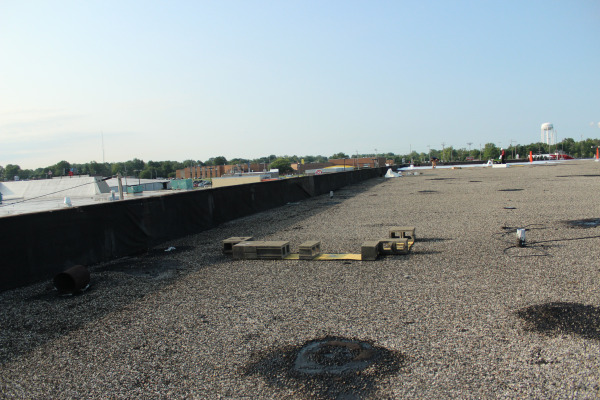 EPDM Rubber roofing is typically installed in Indiana in one of three ways, loose laid and held down by river stone or Ballasted, Mechanically attached with screws and bars, or fully adhered or glued down. Regardless of how your EPDM roof was installed, these tips will help you do a better job inspecting your flat roof. A well-maintained roof is as important to a building's integrity as a solid foundation. It is the first line of defense against weather and all of its extremes. An EPDM (rubber) roof stands up well to the abuse it may experience, but, as with all types of roofing, may suffer damage. You should inspect your EPDM roof at least twice a year, preferably in the spring and fall. Begin UNDER the roof. Look for signs of leakage such as stains on walls. If the roof deck is metal, inspect for rust. Note the location of any possible problem. When you are up on the roof, you will want to inspect those areas with extra care. Soft spots. These could signal moisture in the decking or insulation. Separations, wrinkles, or openings - especially around laps (where one sheet of the EPDM overlaps another) and perimeter flashing. Raindrop-size moisture spot. If there is moisture in the substrate, the warmth of the sun can draw it out through a pinhole in the rubber. Areas with roof-mounted equipment, especially if repair or service personnel have visited. Check for spills and damage caused by dropped tools. Shrinkage of 1-2% is common. This can add up to several feet over a large roof. This will show up at roof edges and seams. Uncured rubber used as flashing. Older roofs may have this issue. The uncured rubber is easier to mold, but becomes brittle. Chemical damage. Grease, animal fats, and petroleum solvents compromise EPDM. Direct steam venting from HVAC equipment can cause damage. If your inspection turns up any problems, it's time to contact a roofing professional. Repairs done by someone without the proper knowledge and expertise can create even worse problems. A patch or seam repair done with the wrong kind of adhesive will degrade the EPDM. An amateur roofer could inadvertently cause rips or tears with his tools. A trusted professional roofer will advise you on repairs or, if necessary, replacement of the roof. There are many options available. A full tear off of the damaged roof may not even be necessary.